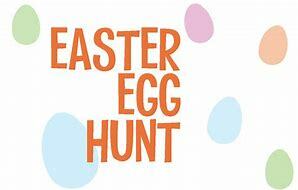 Join us for the annual Pierce Township Easter Egg Hunt at Pierce Township Park! Meet the Easter Bunny and find eggs! This is a free event for children 1-10. Parents please be sure to check the candy for peanut allergies. Remember to bring your Easter basket! Meet the Easter Bunny at 10:00 a.m., the hunt begins at 11:00 a.m. sharp! The children will be separated on four fields based upon age.